I am so lucky! 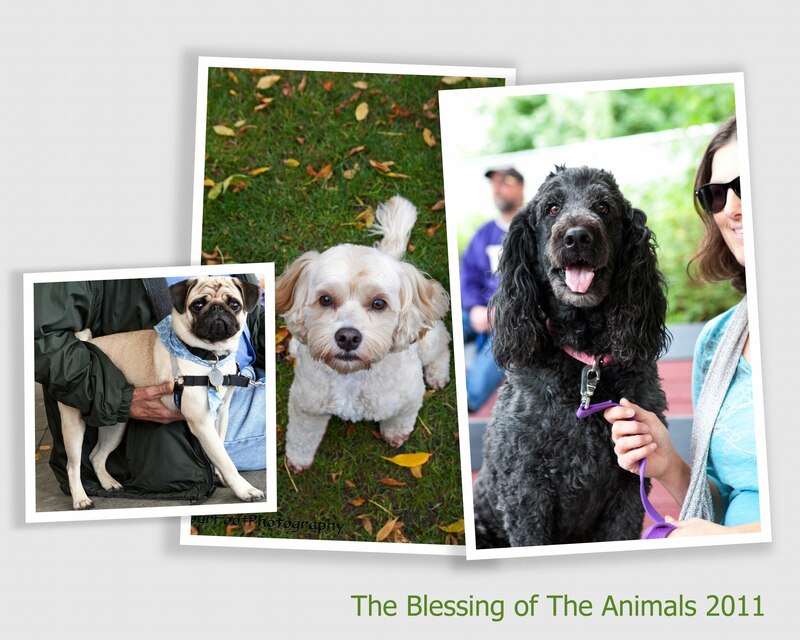 Today I attended The Friends of St Francis Animal Blessing at the Port Orchard Waterfront. It was a joint effort by 4 local churches, celebrating the importance of the pets in our lives. I saw so many beautiful dogs, a few brave cats, a goat and a chicken! There were purebreds and Humane Society rescues, young and old. Everyone was on their best behavior, at least one talented pooch even joined in a sing-a-long. Thank you to the organizers and so many who came out.